This is Part 3 of our New York Food Adventures! Check out the rest! On day 2 of our New York trip, we were meeting with some friends to walk over the Brooklyn Bridge so we thought we would grab something on the way for the walk. We had originally wanted to get bagels but AngryRussian found The Donut Pub nearby to where we were staying so hell yes we were gonna go there! 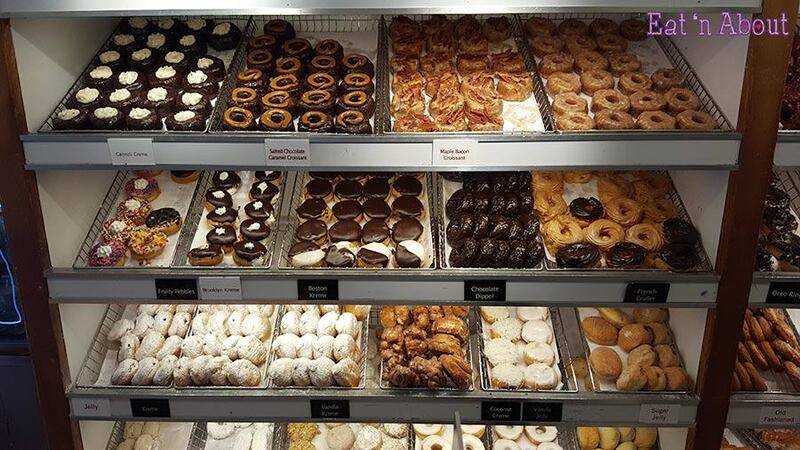 There were wall to wall donuts! It took me so long to pick any. They were old style donuts so the decorations weren’t as pretty as say Lucky’s back in Vancouver. In fact I found some of them (like the swirl on top of the salted caramel ones) to look a lot like poop. But that just adds to the old style charm of this place. 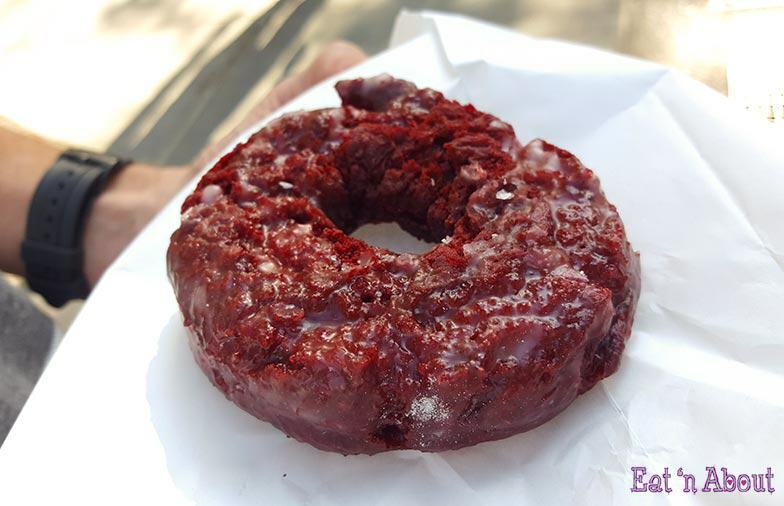 Finally I chose a good old Red Velvet donut ring ($1.75 USD). Although the dough itself wasn’t chocolatey (and I find almost NO red velvet anything to be), the dough was light despite being a cake donut. I also liked the light crispiness on top. And it wasn’t greasy! 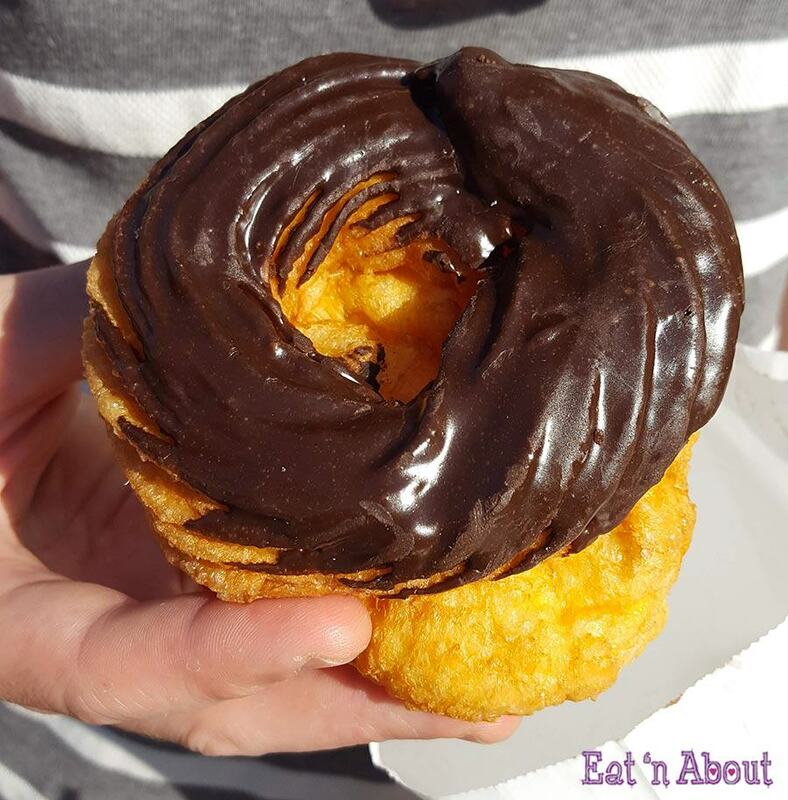 AngryRussian chose the Chocolate French Cruller ($3.00 USD) which, he obviously had to get the ok from me. I love crullers, so I’m glad he picked it. The chocolate glaze wasn’t as plasticky as I thought it would be and was actually quite chocolatey. The donut was light and airy and eggy. It also wasn’t too sweet. 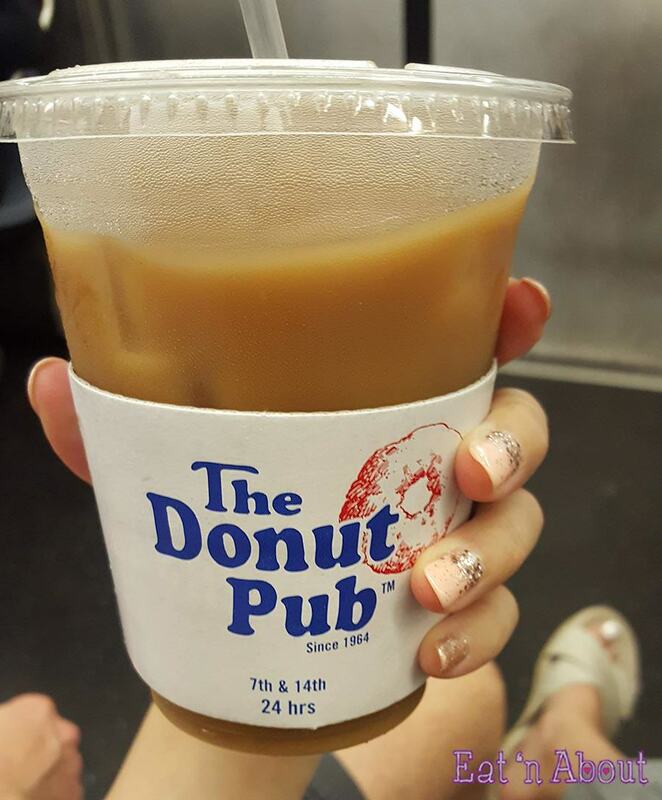 We had already noticed the Croissant Donut at The Donut Pub the first time. But I didn’t see it that day so we went on our way. 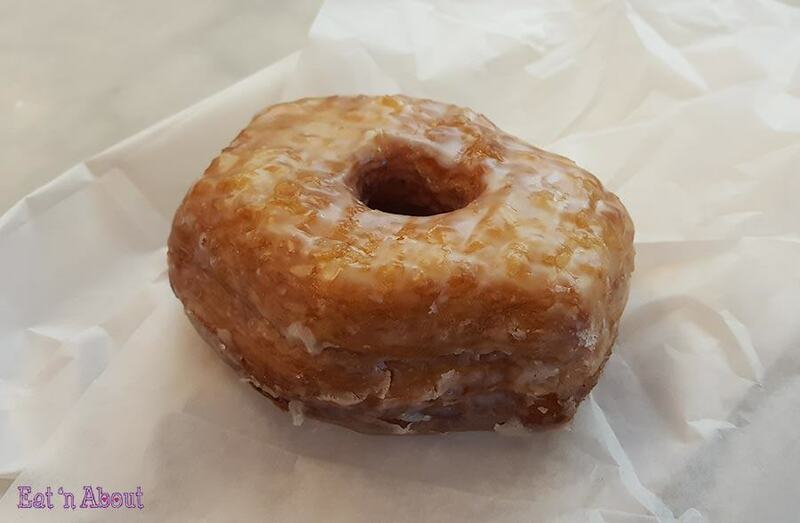 We did go by Dominique Ansel to see what the Cronut craze was all about but I’m pretty sure they were sold out by the time we perused by (we didn’t really look that hard ) so on our second trip back to The Donut Pub, I got one of their Plain Glazed Croissant Donut ($4.75). Mind you, there’s no pizzazz or ganache. 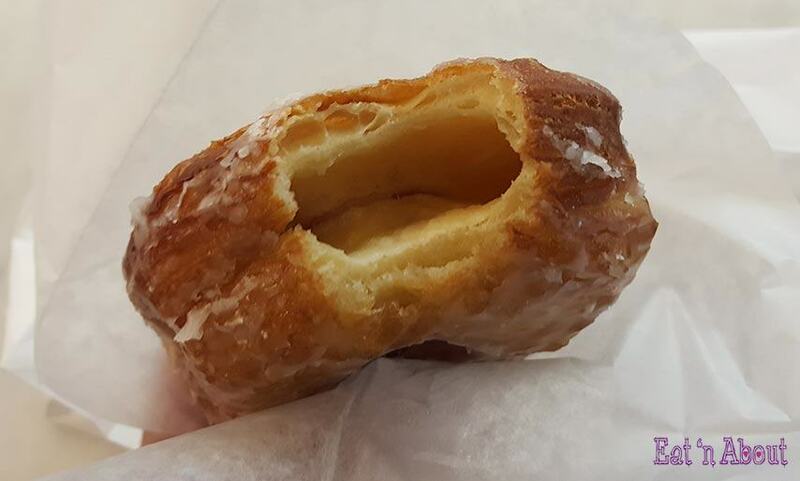 It’s just a good old croissant-style donut. 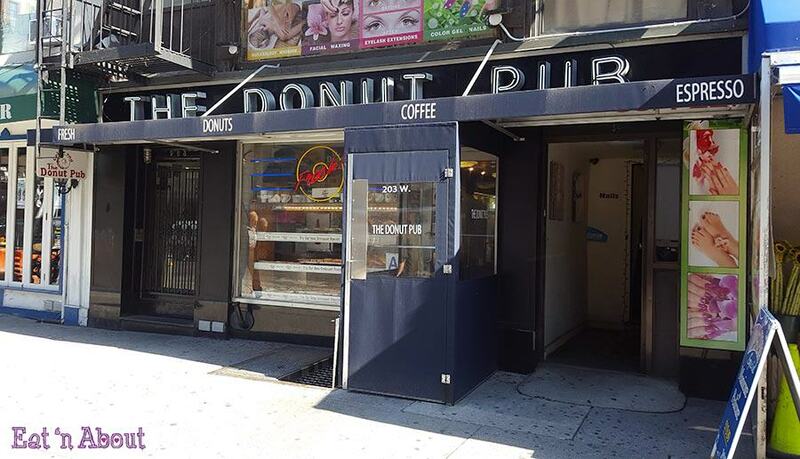 I loved Donut Pub. 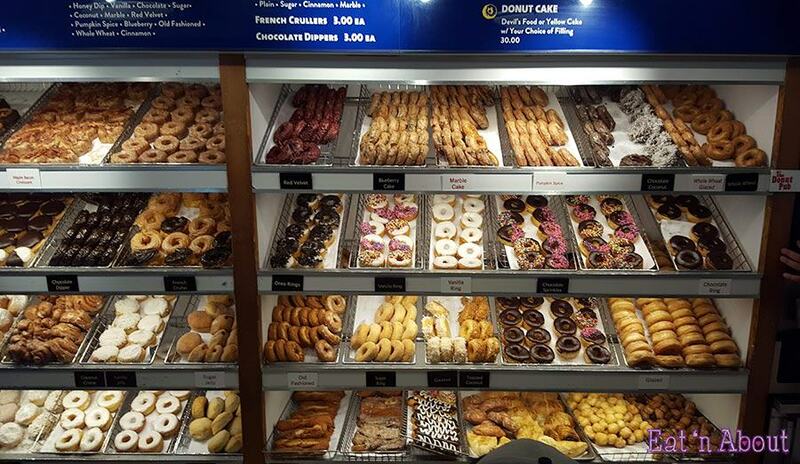 It’s definitely one of my must-goes when we go back to New York for a quite sweet bite! And here’s my instagram post of that day on the Brooklyn Bridge! And follow me while you’re at it!